“When I came back (to Mumbai), I realised that we need to make it an open thing. It is not something that needed hiding and keeping it only limited to the family. Our mental state was going down the hill because I was living with that pain and the caregivers also need to vent. Hiding these things takes a toll on your mental health, and it is hard to recover from that. It becomes a vicious circle. 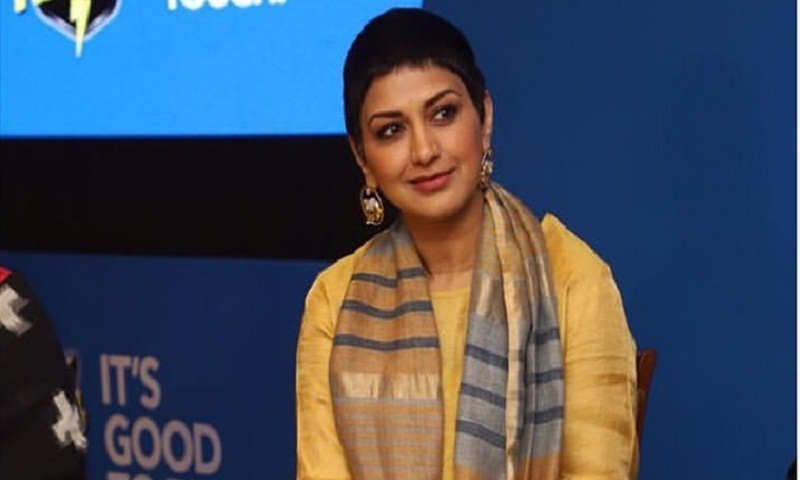 So, if me talking about it leads to people sharing their stories, then I am happy to do that.” Sonali Bendre concluded, reports The Indian Express.